Tokos: "Is it in the public interest for the city to be supporting a visual arts center? If the answer to that is 'yes,' then it moves to, 'Is this facility the best place for that support to be?' Owning this facility. Or could that support for visual arts be accommodated in another manner that does not involve the city maintaining this particular building?" Rickbone: "We really believe that the visual arts center is a significant community asset and it meets a critical public need." That's Catherine Rickbone, the Director of the Oregon Coast Council for the Arts, the organization that manages the Visual Arts Center for the city of Newport. In fiscal year 2011-2012, Rickbone says 21,000 people visited the three galleries at the Center. Hundreds more took classes or rented out meeting space. Rickbone: "Our hope is that we step back a bit, we do some discussing, we get some more information, and look at various options, opportunities, etc… Instead of just plowing forward." Rickbone may get her wish. 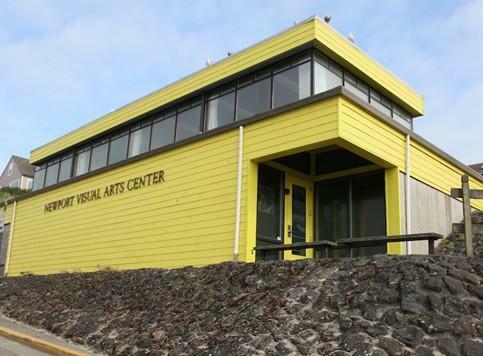 Newport Mayor Sandra Roumagoux has rallied support from the rest of the Council to encourage a broader discussion by artists and patrons of the Visual Arts Center. The Council would give them four or five months to re-vision and propose alternatives for the future of the facility. Roumagoux: "It is a chance for the artistic community to come together and to look at what it is they see for the next 30 years –possible alternative." Roumagoux says it's now time for the next generation to step up and get involved. Tonight, the City Council is expected to vote whether to move forward with the property partition and appraisal needed before any final-sale decision can be made. Those initial actions would cost an estimated $5,000 to $8,000. Newport would not be able to sell off the Visual Arts Center without additional public hearings and a vote by the City Council. The Newport City Council meeting is tonight at 6pm at City Hall. There will be an opportunity for public comment. 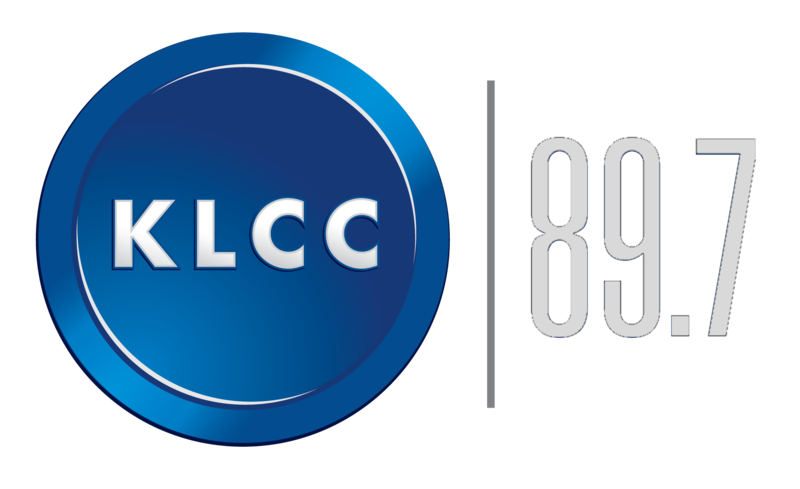 You can hear KLCC's full interview with Oregon Coast Council for the Arts Director Catherine Rickbone at KLCC.org. More than 200 people are expected to show up at the Project Homeless Connect in Newport this Friday. It can be difficult for homeless people to get around the community to access services. Project Homeless Connect brings providers under one roof. 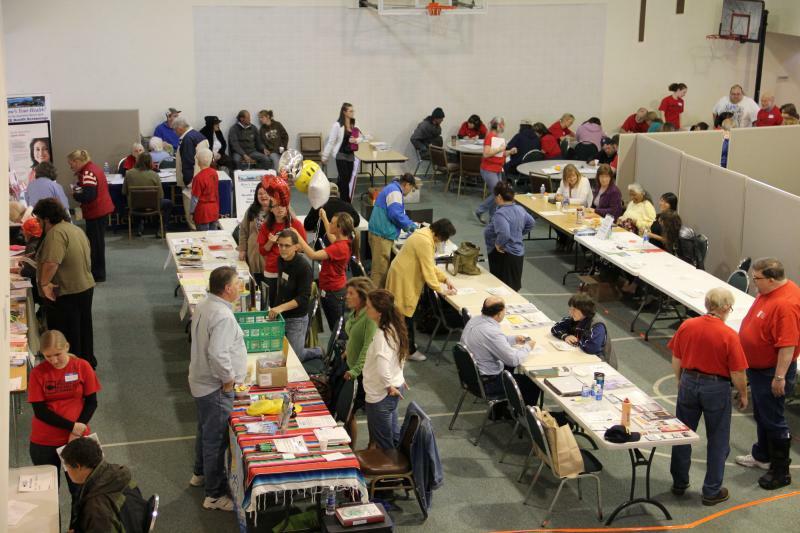 Haircuts, dental care, clothing and help signing up for health care or benefits are a few of the offerings.